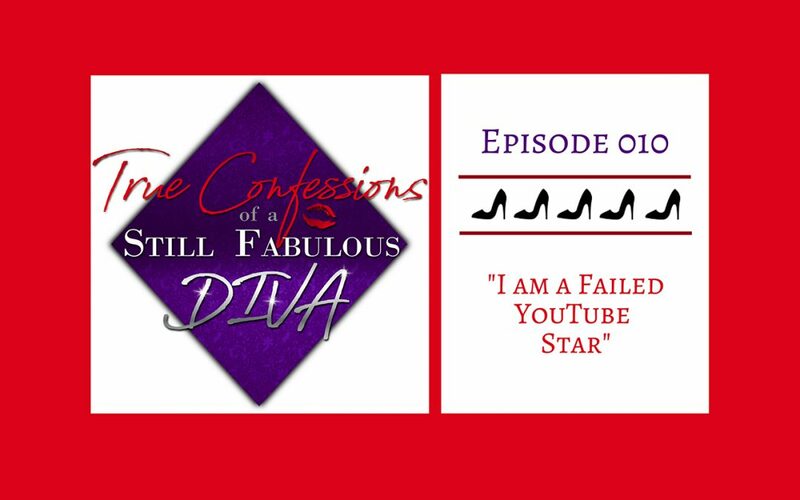 In order to try to gain a following for a project she was working on, Regina did what the kids were doing and created a web series. It didn’t go as well as she had hoped it would. When I was trying to restart my singing career, I started coming up with an idea for a solo performance to create my own performance opportunity. I decided was that I wanted this project to be something very different than is what is typical for a classical singer. I didn’t want this to be just a themed recital where I stood at a piano singing songs and arias and maybe telling a story here and there. And I also didn’t want to do a cabaret which is less formal than a recital but still the same idea, sitting or standing in front of a piano, telling stories and singing songs. If I was going to do this, I wanted it to be something bigger, something that could convince more than just my family and friends to attend. So I started brainstorming and came up with this cool concept that followed my journey as a singer that started with singing the Queen of the Night and ended with me finding my authenticity an as artist and woman. I knew that I had to do something to create a following. And that’s when I decided that I needed to use social media to create my empire. So I decided to start a web series. My plan was to post an episode each week and then on every other day of the week, I would do social media blitzes to try to gain interest. Here’s the problem….or shall I say problemS. First: I had no money to do this project. Secondly, I had no idea how to create compelling videos. I didn’t know the first thing about sound production, proper lighting, the best equipment. Not to mention, I didn’t know anything about wide shots and close up shots. I didn’t know anything about story boarding or acting for the camera. I naively thought that we could just turn the camera on, shoot a scene once or twice and it would be good to go. Thirdly, I have no idea how to act for the camera and since I didn’t have a director, I had no one to guide me. So I just did what I would do if I were on stage. But I also discovered that as good an actress as I am in opera and song, creating funny characters for video was a whole other thing. I became a caricature and was over the top – granted these characters were over the top – but in watching the videos, it looks like really bad community theatre. Finally, even though I had people helping me out in this process, because no one was getting paid and they all volunteered because of their relationship with me, with a few exceptions, no one was invested in the project as much as I was. So in the end I had these little episodes of mediocrity – some fairly amusing, others just ridiculous. But they were not anywhere near the level of professionalism I have always demanded from myself. But I put them out there. Am I glad I did it? Well, yes, I guess so. It certainly gave me something to do when I had nothing else to focus on. But would I do it again? Not likely. This project was doomed from the start. I highly overestimated my knowledge of technology, my acting ability and my dependency on the kindness of my friends. But I let all that go because I thought that my innate talent and intelligence would be enough to overcome those short comings. In the end, all I did was make a fool of myself and it’s out there for the whole world to see. And yes, it’s still out there if you really want to see it! And I saw the mediocrity from the beginning. When I saw the takes of the first episode we shot, I knew it was not good. I looked awkward, my scene partner looked awkward because he also didn’t have a director to guide him, the video and sound were so poor. But I had committed. I watched the takes and a voice inside said, “Wow, these aren’t very good.” But I buried that voice as deep as I could because I had committed. My actors and team had already invested their time and asking them to reshoot seemed impossible. And besides I wouldn’t know how to really make them better in a reshoot anyway. I made up excuses why it would be OK for these first videos to be less than professional. Not many people were going to see these first videos anyway. We were just getting started. The learning curve was bound to get smaller, right? So I put them out there. And while some of my friends thought some of them were funny, the response overall was tepid. And I thought, well, it takes time for these things to catch on, it will get better. This was nowhere near my standard of work. I am extremely critical of my work as a performer and as a matter of fact, sometimes that has gotten in the way of me truly surrendering to the moment in my performing because my standards for myself are so high. I know exactly the level of performance I am capable of and when I am in control, I demand that level at every turn as a singer and operatic and classical performer. But this time I let my standards down and it was not representative of me and my work and therefore, I was never going to achieve the goal I set out to achieve which was to develop a following, because why would anyone want to follow mediocrity? So in the end, I created this thing that was far less than my best. What do I do with that? I accept it for what it was – a lesson. A lesson that nothing is worth doing if you aren’t going to do it right. If you don’t have the total preparation, the knowledge, the money, the skill set, the equipment, the support…find something else to do or some other venue to do it in where you can be your absolute best. THAT is what will connect with others and that is what will fulfill your creative spirit. 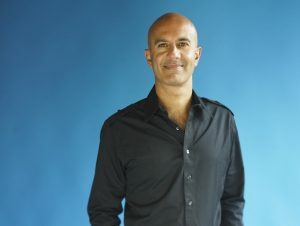 This one comes from Robin Sharma who is a Canadian writer and motivational speaker. He wrote a book series called The Monk Who Sold His Ferrari. This quote is a bit more universal than what I’ve spoken about here but it is a really great thought to meditate on.